Marc Dillon, co-founder and COO at Jolla, a phone maker founded by ex-Nokia engineers, says product differentiation in the mobile space is difficult. “You can buy an expensive or a cheap smartphone and you would get the same user experience,” Dillon said. 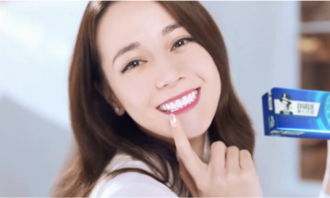 So how do you attract new customers? He adds that smartphones have reached a stage where product differentiation has stopped at specifications and the appearance of its exterior. 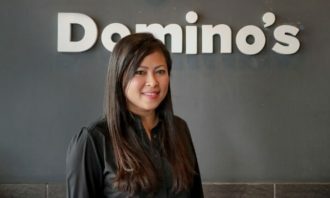 “The Hong Kong market is a beautiful example of how the smartphone market has reached a stage where all people can do is to buy the next iPhone, or the biggest Android phone with the most memory and processing power,” Dillon said. The Jolla phone was launched in Hong Kong this month exclusively through Three Hong Kong, owned by Hutchison Telecommunications. Developed by ex-Nokia engineers and launched in Finland last November, the Jolla phone is a relatively niche product, running on the Sailfish OS instead of Android, Windows or iOS. As a small company, Jolla needs local operators such as 3 Hong Kong in order to scale up the sales of its phone in different markets, although Jolla opened an office in Hong Kong two years ago and its chairman is based in the city. 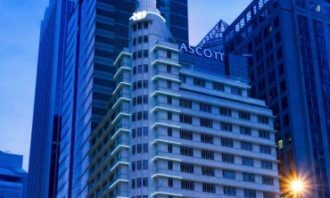 Raymond Ho, corporate and marketing communications director of Hutchison Telecommunications Hong Kong says the Jolla phone was marketed mostly through online media such as placing Facebook ads and online banners. That’s also probably why the phone can only be purchased online at Three.com.hk, with 3 Hong Kong retail stores offering only pick-up services for Jolla. Even if a walk-in customer asks to purchase the phone, sales staff would have to go online to order it for them. 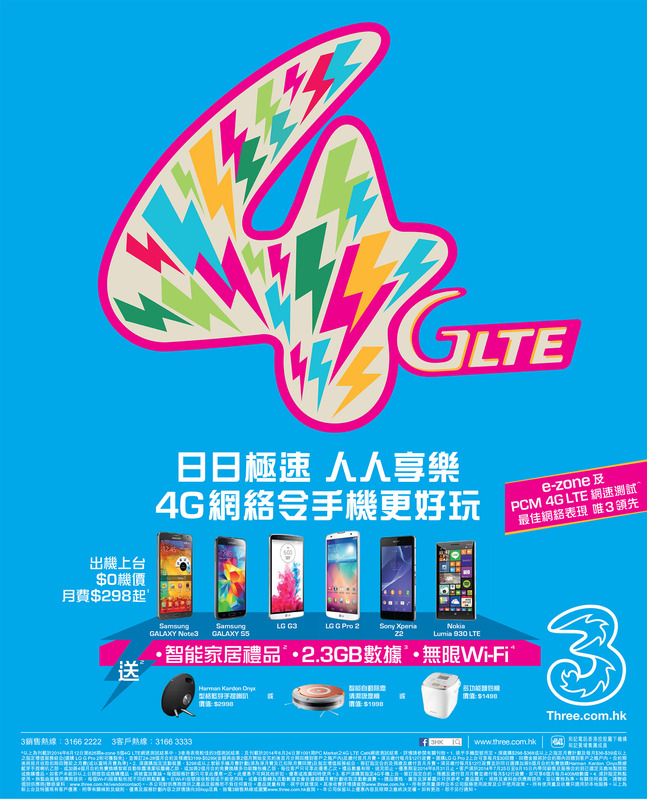 3 Hong Kong also ran four experience workshops where users could experience and learn about the functions of the phone in its Causeway Bay store as part of the launch campaign. 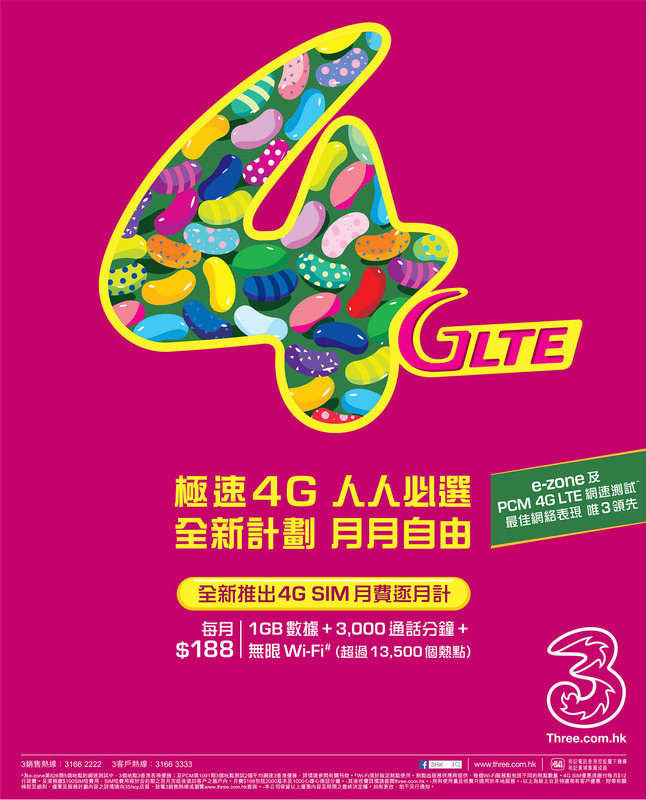 The Jolla launch comes at a time when 3 Hong Kong was looking for 4G phones to help promote its 4G network, in a larger ad push. 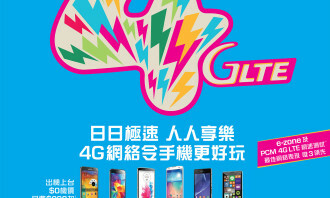 Other mobile phones involved in the 3 Hong Kong 4G ad push. 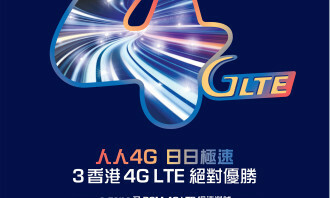 Another ad visual for the 4G LTE campaign. 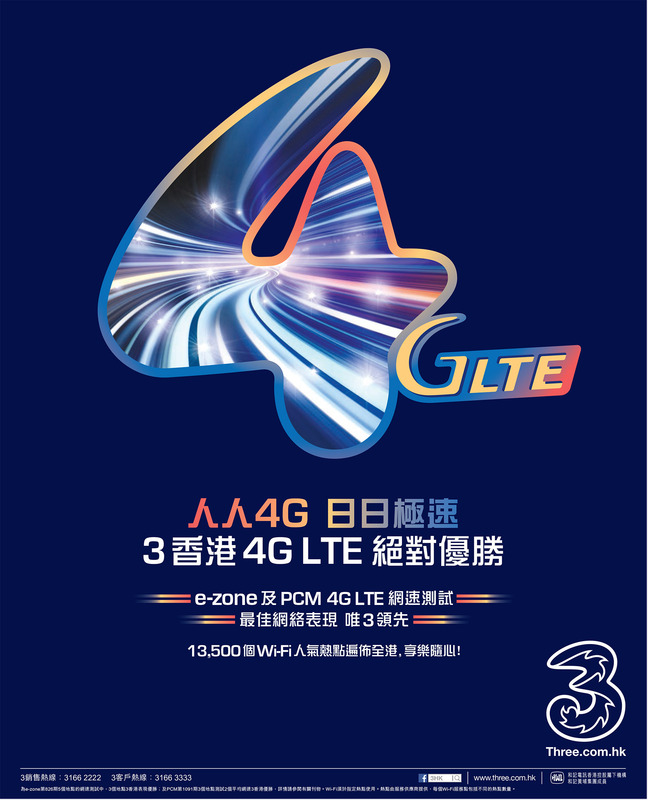 A second ad visual for the 3 Hong Kong 4G LTE campaign. 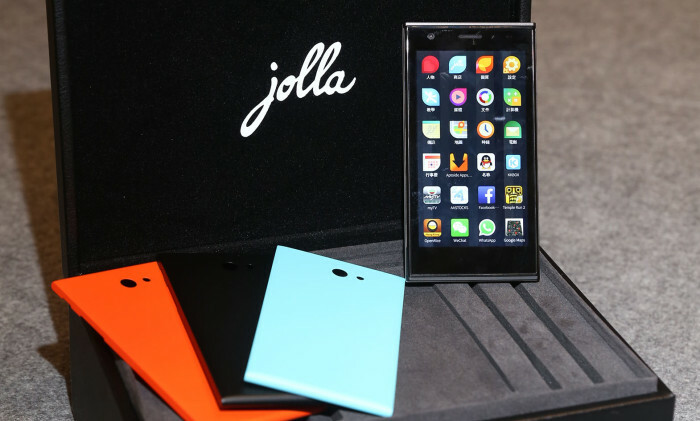 Jolla typically selects one operator per market to help launch and market its phone. The next market Jolla plans to launch the phone in is India, where it will collaborate with Indian homegrown e-commerce giant Snapdeal. 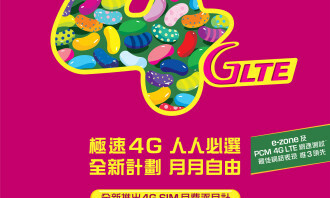 The smartphone is already available in the European Union, Norway and Switzerland. 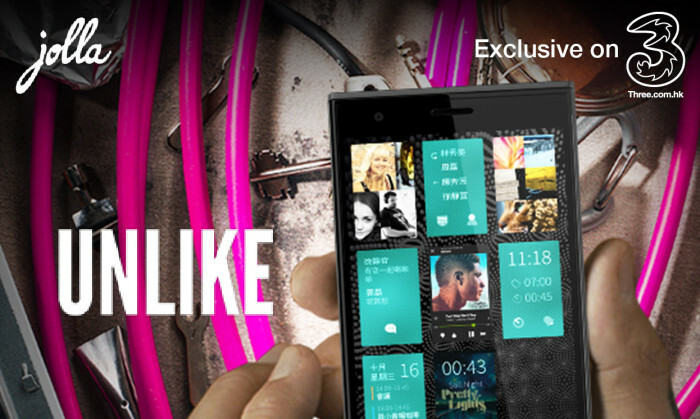 Since this summer, Jolla was made available on Taobao. The company currently has no plans to sell the phone in North America, preferring to focus on Europe and to move East from there. The launch of Jolla phones in Hong Kong and other markets serve as a soft kind of promotion for Jolla’s operating system Sailfish. In light of recent tragic events, the taxi app is running a campaign to boost the public’s morale. .. Global Ikhwan will provide spaces in its restaurants to display VPY 2017 materials such as logo, posters and brochures. .. 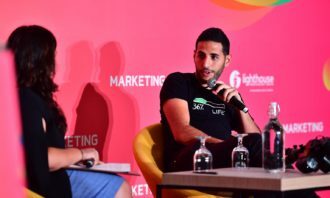 The draft guidelines establish the levels of disclosure that are required for sponsored messages that appear on blogs and social m..